Braids have long been the de facto hairstyle of the African diaspora. Originally a tribal signifier amongst African tribes, the technique was brought across the Atlantic during slavery and is now a go-to protective style for Black women. There’s no arguing that braids have played a critical role in Black hair culture, which is why when celebrities, namely Kim Kardashian, chose to credit the style to Bo Derek, a white actress, we have a problem. Named after the Fula people, the largest ethnic group across West Africa and Sahel, Fulani braids are characterized by forward-facing plaits with one or two large braids going back down the center. Often adorned with some type of gem, bead, or metal the braiding technique and style became widely known for its intricacy and stark difference from cornrows. The style remained popular among the Fula people and children of the African diaspora. Many of us may recall seeing the hairstyle reemerge in the early 00’s after a talented new artist known as Alicia Keys, hit the scene wearing them. 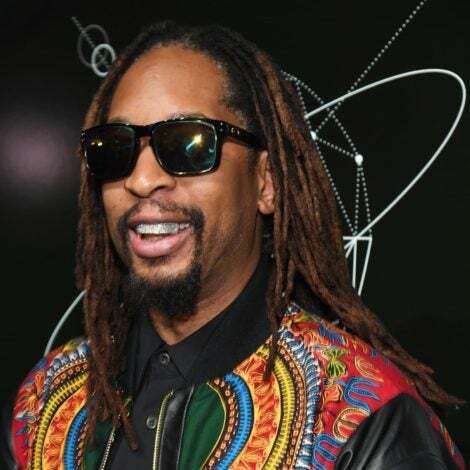 The look became iconic for Keys, who quickly rose to fame while sporting Fulani braids. Considering the rich and extensive history of the hairstyle (that you can easily Google) it should come as no surprise that Black women are both confused and enraged at the fact that Kardashian recently posted a series of selfies to Instagram and credited Bo Derek for the look. Once posted to the ‘Gram many Black women couldn’t believe their eyes. How could this be happening again? 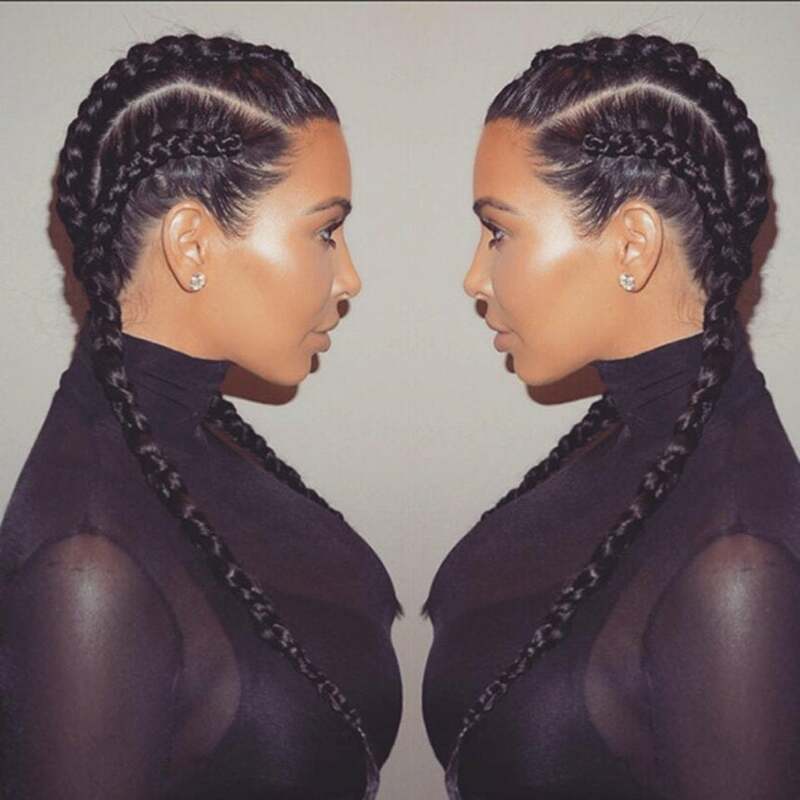 It was not too long ago that Kardashian and her sisters were calling cornrows boxerbraids. Each and every time someone chooses to ignore to the history behind a style it’s a slap in the face to Black women who endured years of being called “ghetto” or “unprofessional” for rocking the same exact style. It’s important to remember that it was only last year that Army Regulation 670-1 was repealed. This regulation described natural hair as matted and unkempt and restricted black women from natural hairstyles including twists, dreadlocks, Afros and braids while deployed. Black women have always been criticized when culturally expressing themselves. This is particularly true when that expression is manifested through their hairstyles. Kardashian has two daughters of African descent, and one would think she would take the time to research the history of their culture. The styles they rock are not only cute, but they also bear historical significance and cultural ties. And until white women stop stealing our hairstyles and crediting other white women as the originator of said style, Black women will continue to call them out, and drag them on social media.